*look for our next skill builders in 2018! Struggling with basic facial features when drawing faces? Seeking to get more realistic and proportioned? 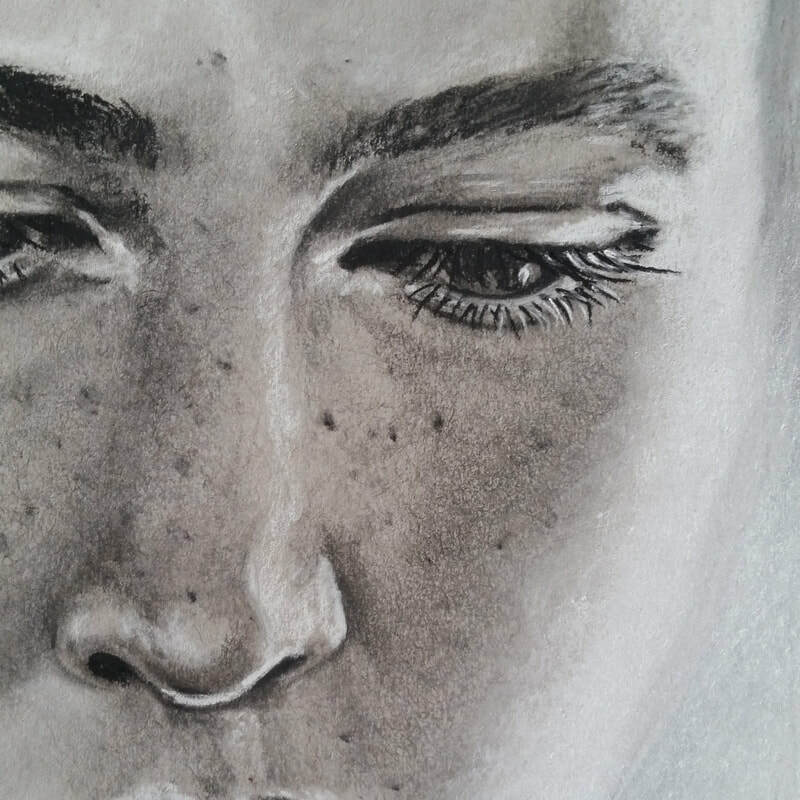 In this three hour workshop we will look at where you are presently in your drawing skills of the face and its features and work individually to notice where improvements are needed,. We will correct drawings together and then the student will redo the art with the new information presented for comparison value. For the face, we will work on individual features such as eyes, nose, and lips. and we will be working from photographs. Beginners welcome.